Stop. As soon as it is safe, stop at the scene of the accident. Stay at the Scene. Do not leave the scene. Leaving the scene prematurely could have criminal consequences. Keep Calm. Car accidents can be stressful and emotions tend to run high at the scene of an accident. No matter who is at fault or how serious the injuries you or your passengers have suffered, keep a level head and do not become confrontational. Nothing you say is going to change the accident that has already occurred. Exchange Information. Gather and exchange insurance information with the other driver or drivers involved in the car wreck. Take pictures. Once it is safe, take pictures of the scene of the accident. Keep a record. Write down any important information. Do not make a deal. It’s not a game show. 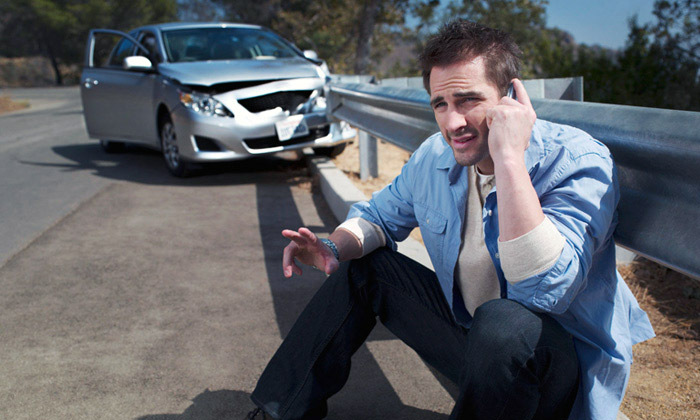 Car accidents are serious and making deals at the scene usually turnout to be a major headache. Choose your words wisely. Yes, your words may come back to haunt you later so choose them wisely.